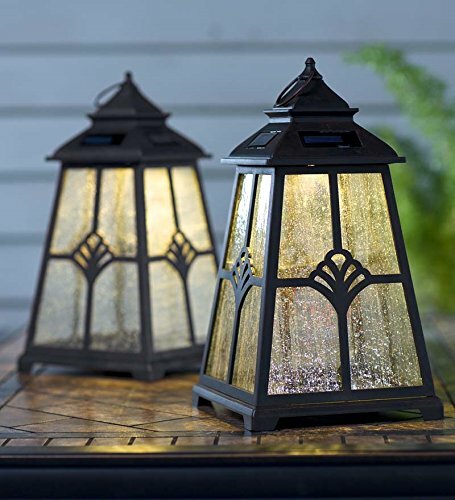 Outdoor backyard and porch lighting for your home. 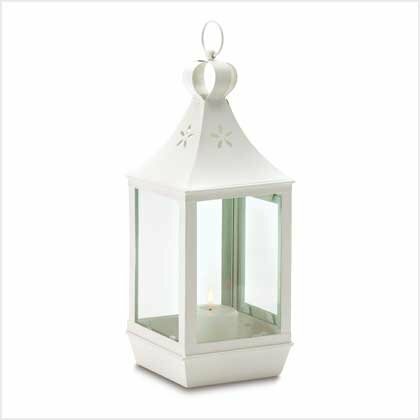 Decorative lanterns are a great way to add a touch of style to any room and to your outdoor decor as well. 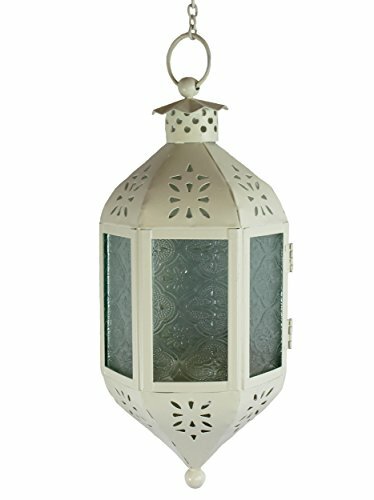 10 Different Decorative Outdoor Lantern Styles to Decorate your Deck, Patio, Yard, Wedding or Table. 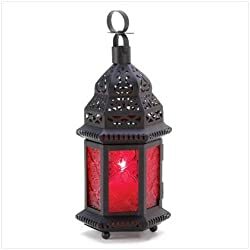 From DIYI mason jar ideas to Moroccan lanterns to wedding lanterns or Christmas lanterns. There is so much that can be done! Think of what your requirements are before you buy. 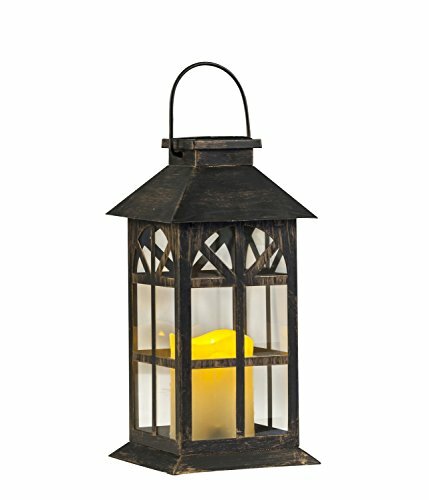 Are you looking for a battery operated lantern? 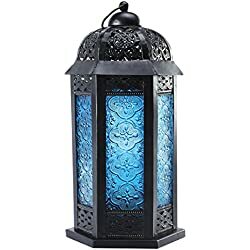 A lantern for candles? 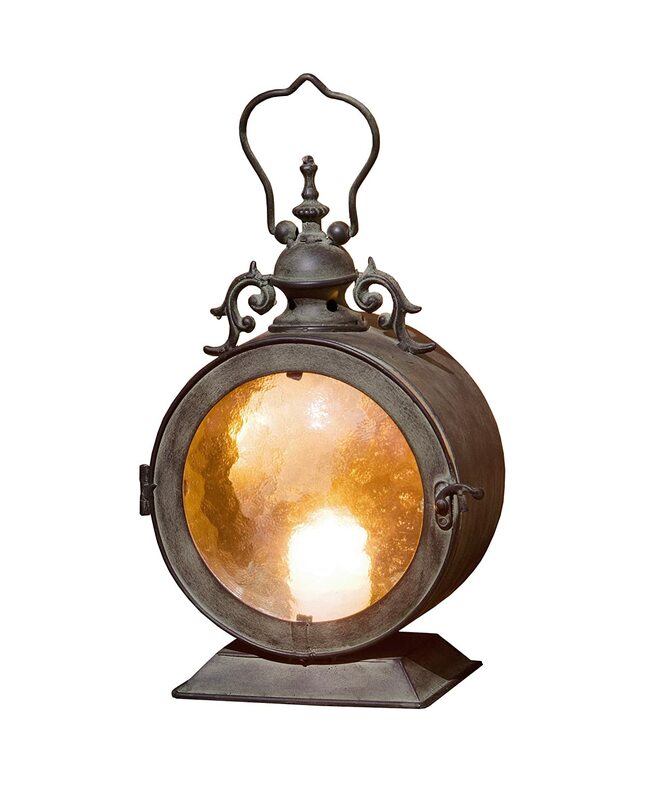 or perhaps a solar operated lantern? You can always pin it for later! 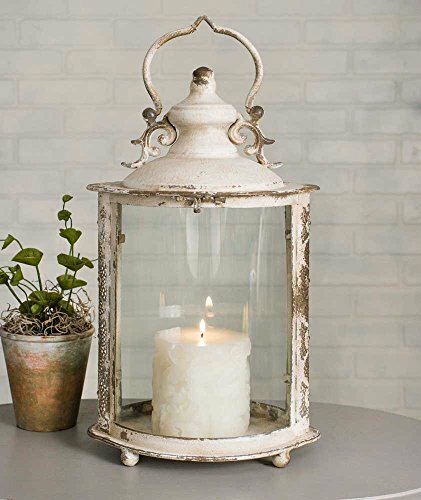 Mason jar lanterns are a great way to give the rustic or shabby chic look to your decor or party. 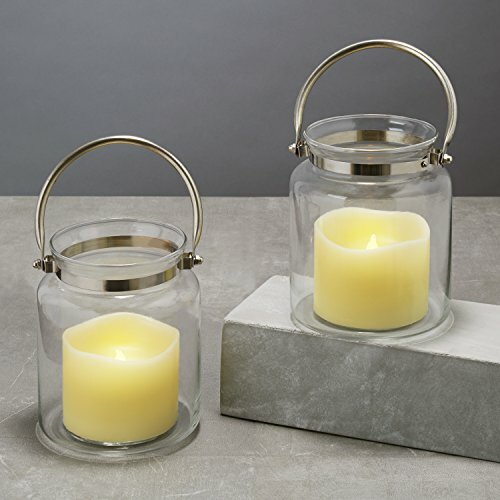 If you already have mason jars around the house, all you need to do is buy some of the hanging wires designed for the mason jars and a few of the battery operated tea lights for a simple, inexpensive lighting style. I think it looks best if you mix and match different sizes of mason jars like you see in the picture (which you can pin!). 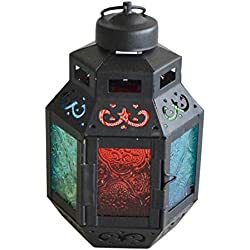 There are some “pre-built” mason jar lanterns that I found which are pretty cool. 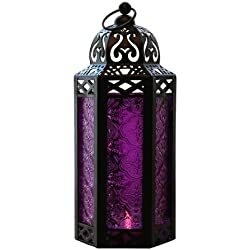 You can check them out on this page of Amazon. 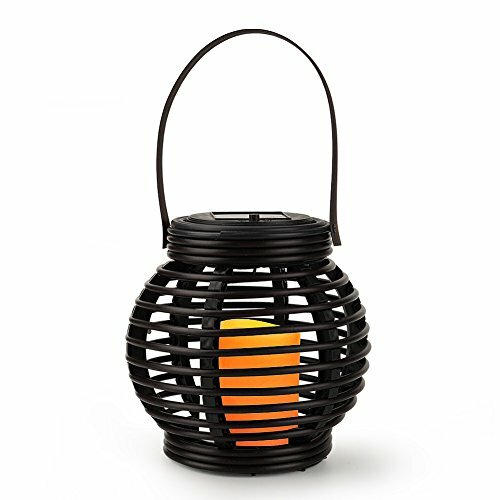 Bamboo lanterns are starting to become quite popular and are something you might want to consider for your backyard decor. 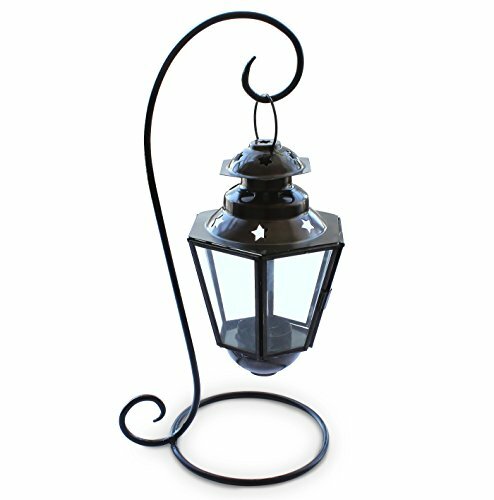 Metal Hanging Lanterns – Click Here! 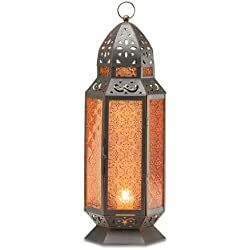 Moroccan lamps are so beautiful. 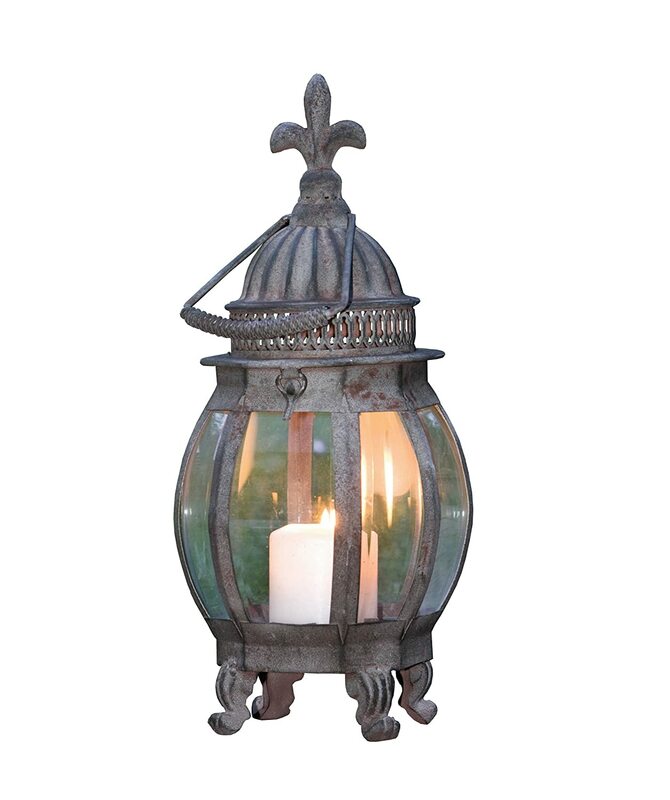 They are great for outdoor parties, weddings, special events or just to “up” your backyard style. Lots of different colors and styles. 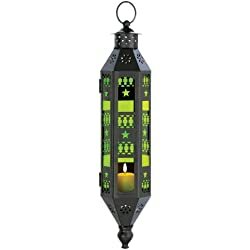 Geometric Hanging Lanterns – Click Here! 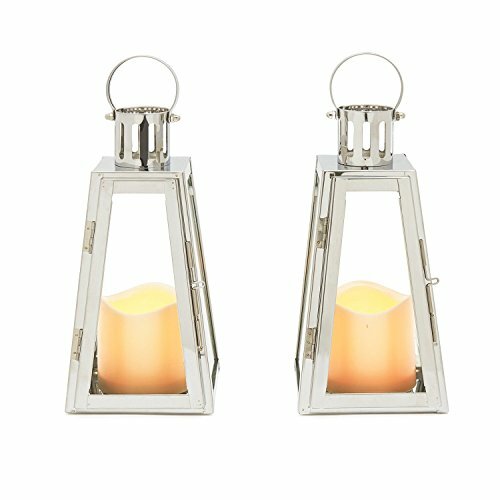 These geometric shaped lanterns are a modern and sleek look.